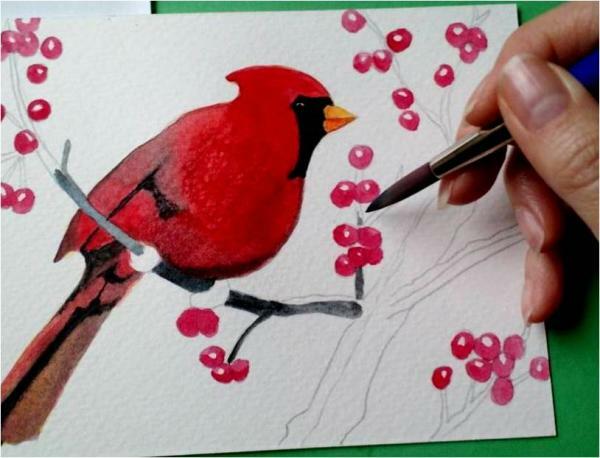 Create a lovely painting of a Northern Cardinal using watercolor pencils. Art instructor, Christine Thornton, will guide participants through the process of creating a wintertime painting of a Northern Cardinal (the Illinois state bird) using watercolor pencils. Registration is required and begins November 27. For ages 12-18, and adults.